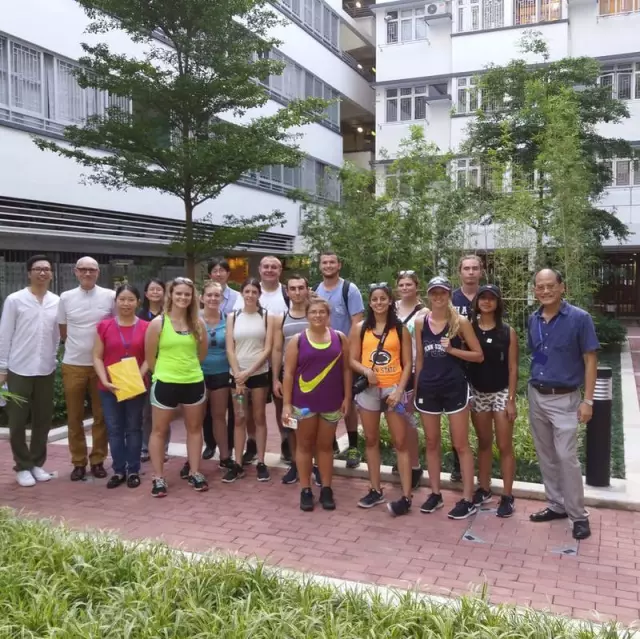 Architectural Engineering students from Pennsylvania State University, led by Barry Wilson, recently visited the Asia Society Hong Kong Center and Wah Ha Estate in Chai Wan, which provided them with background context of the Hong Kong land conversion process through a number of field visits. 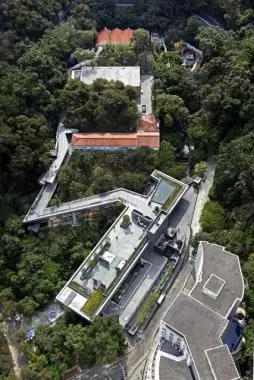 ​Located in the heart of the central business district, Asia Society Hong Kong Center (ASHK) is situated at the Former Explosives Magazine of the old Victoria Barracks, a site steeped in history, cultural significance and natural beauty. The 1.364 hectare site was originally built by the British Army in the mid-19th century for explosives and ammunition production and storage. It was then expanded and taken over by the Royal Navy in the early 20th century. ​The site was later abandoned in 1990s until it was granted to ASHK by the HKSAR government for adaptive reuse. 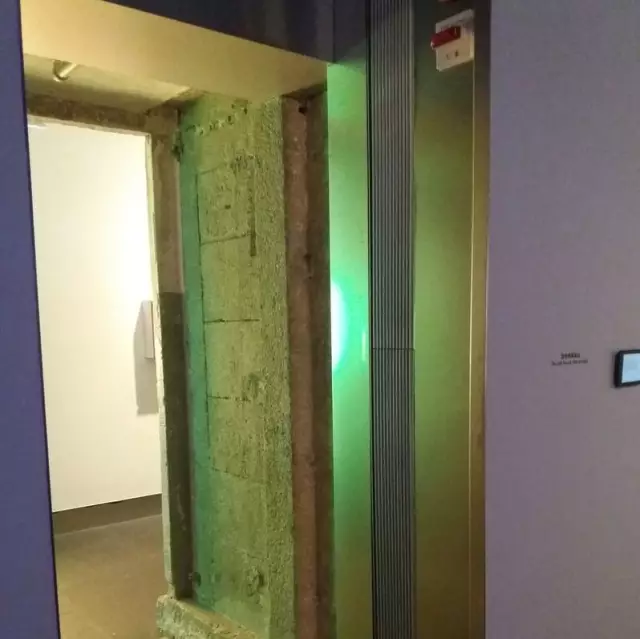 The heritage site was an integral part of the British military lands and as one of the few remaining sites, it is an important tangible link to Hong Kong's past. 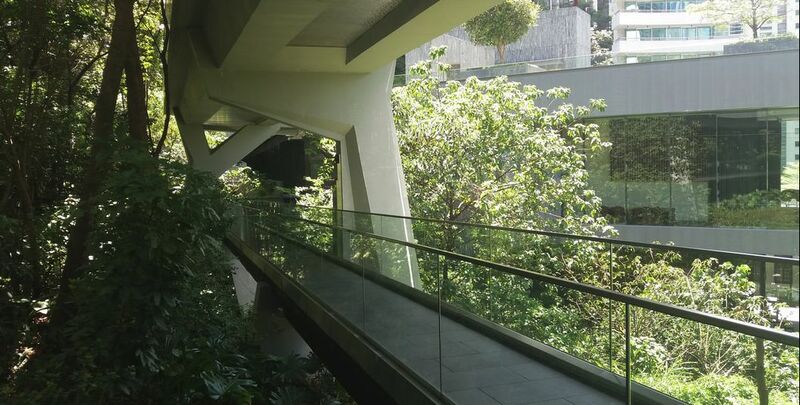 ​Internationally acclaimed architects Tod Williams and Billie Tsien, working together with local architect Ivan Ho, developed careful conservation, restoration and adaptive reuse solutions for this heritage site. 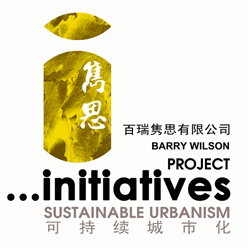 It was successfully transformed into a cultural, artistic and intellectual hub in Hong Kong in 2012. It offers a broad variety of programs in the form of lectures, performances, film screenings and exhibitions to the community. 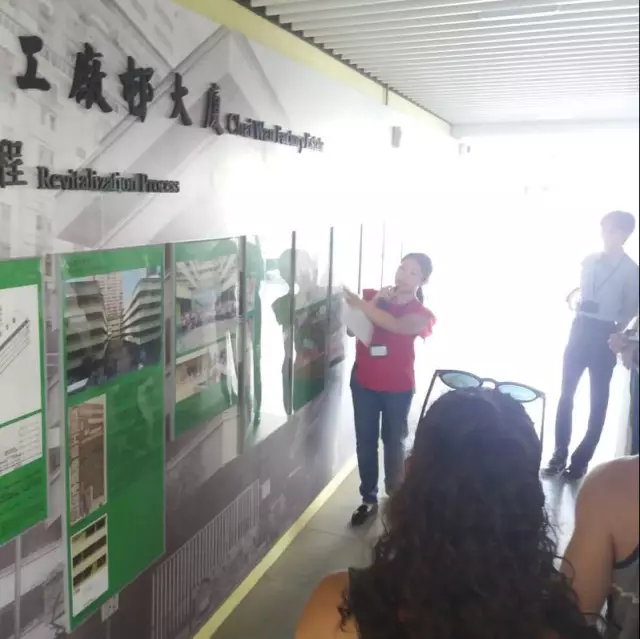 ​The conversion of Wah Ha Estate was completed in 2016, aimed to enhance public awareness of heritage conservation and sustainable housing development. It provided 187 flats on five domestic floors with the ground floor designated for commercial, courtyard, display area, car park and estate management facilities. 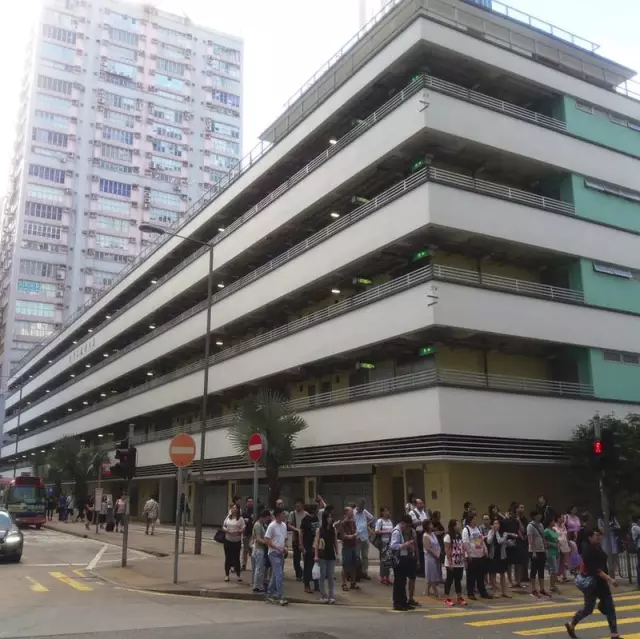 It was converted by Hong Kong Housing Authority from the last H-shaped existing building of the Chai Wan Factory Estate (CWFE), constructed in June 1959 and listed Grade II Historic Building status by Antiquities Advisory Board. Founded in 1956 by John D. Rockefeller III in New York, Asia Society is a leading educational organization dedicated to promoting mutual understanding and strengthening partnerships among peoples, leaders and institutions of Asia and the United States in a global context. Across the fields of arts, business, culture, education and policy, Asia Society provides insight, generates ideas and promotes collaboration to address present challenges and create a shared future. The Hong Kong Housing Authority (HA) is a statutory body established to develop and implement Hong Kong's public housing programme. Its mandate is to help low-income families in need gain access to affordable housing. The Housing Department is the executive arm of the HA. It also supports the Transport and Housing Bureau in dealing with all housing-related policies and matters.